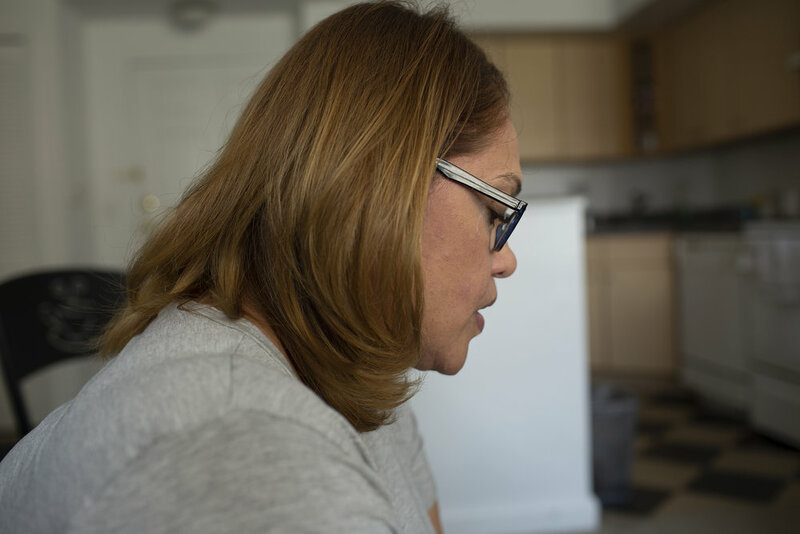 Sarai and her brother Esteban were part of the mass exodus that migrated from the island after Hurricane Maria. The siblings have left their family in Trujillo Alto to try to build a life in the states to send money back home to their family. With help from the organization Latino Leadership, based in Central Florida, they were able to receive assistance starting over in Orlando. For most of his life, Esteban was a a water treatment technician working for the government. When the public utilities in Puerto Rico went bankrupt, his salary was reduced to a figure that made it difficult to survive with no chance of retirement. After his home was destroyed from the hurricanes, his health began to deteriorate. He was out of options. Sarai made the move to look after her older brother. She told me she had worked as a massage therapist in San Juan. After Maria, business in the area took a nose dive. She showed us pictures on her phone of her own destroyed home and neighborhood still under construction. A giant American flag greeted them upon their arrival to the Orlando International Airport, but a small Puerto Rican flag is hung in their little kitchen, where they offer us some of the dinner they've prepared for themselves. 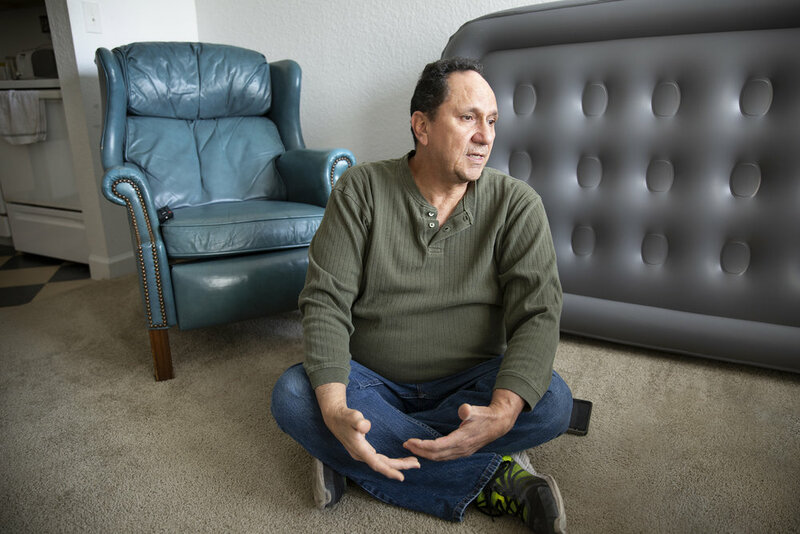 Next to the inflatable mattress Sarai sleeps on in the living room, Esteban explains what it is like to leave home and lose everything. He blames the government corruption on the island. I asked Sarai if she would ever return to Puerto Rico, and holding back emotion, she told me " I don't know. Day by day."